Griffin Gatherings come round but once a year, well down in Ipswich they do anyway. For those of you who have been hidden under a rock for the last few years, you’re probably the only people who are unaware of the worlds largest gathering of Scania’s and as far as we know it is the only single marque truck show in Europe. 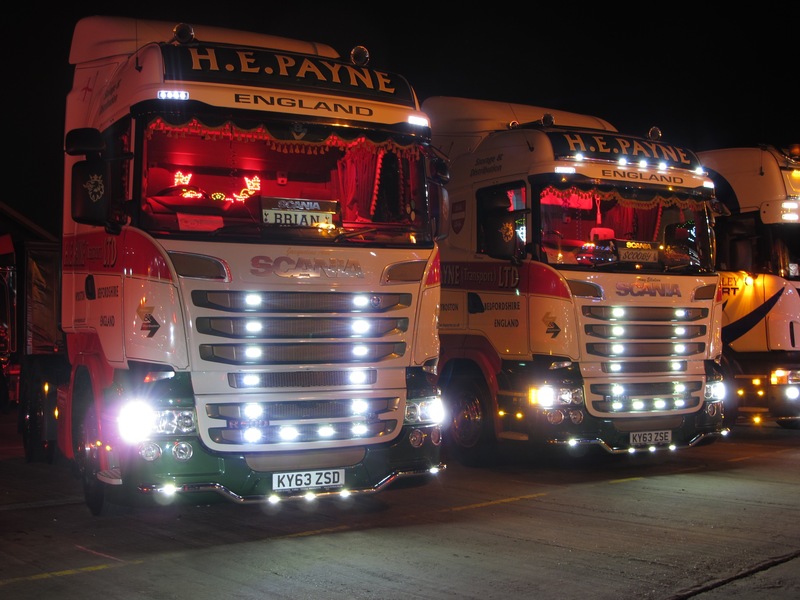 Whether you’re a Scania fan or not it is an impressive sight to see 110+ trucks all in the same place wearing the same badge. 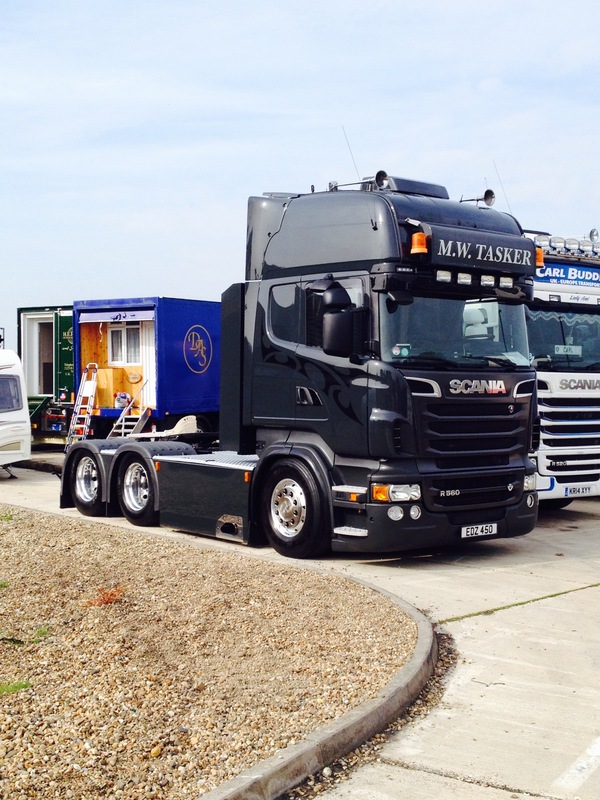 The show is held at the Orwell Truckstop on the A14 at Ipwsich on the last weekend of September. 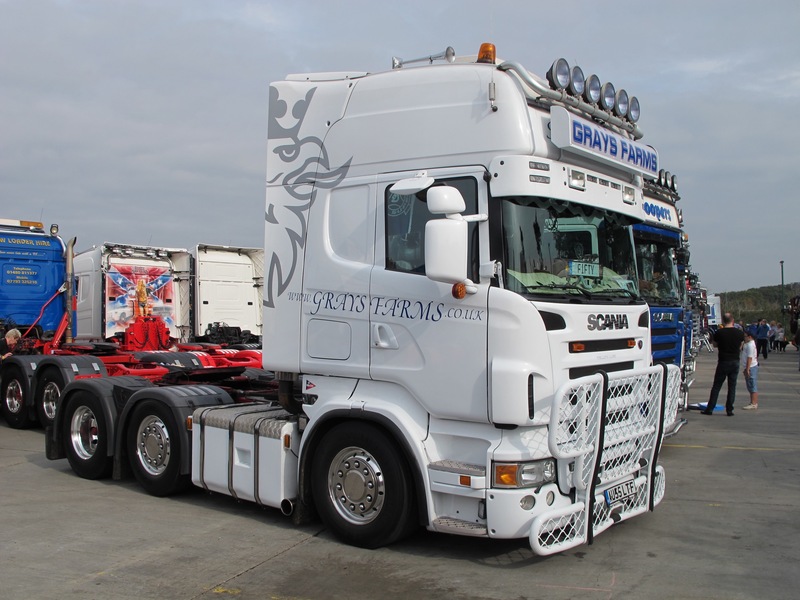 The gathering of trucks is open to anything manufactured by Scania, last year was a first in that there was a truck from every generation of Scania production from a 65 to a 0 series right through to a brand spanking new Golden Griffin R Series, definitely a one off event. 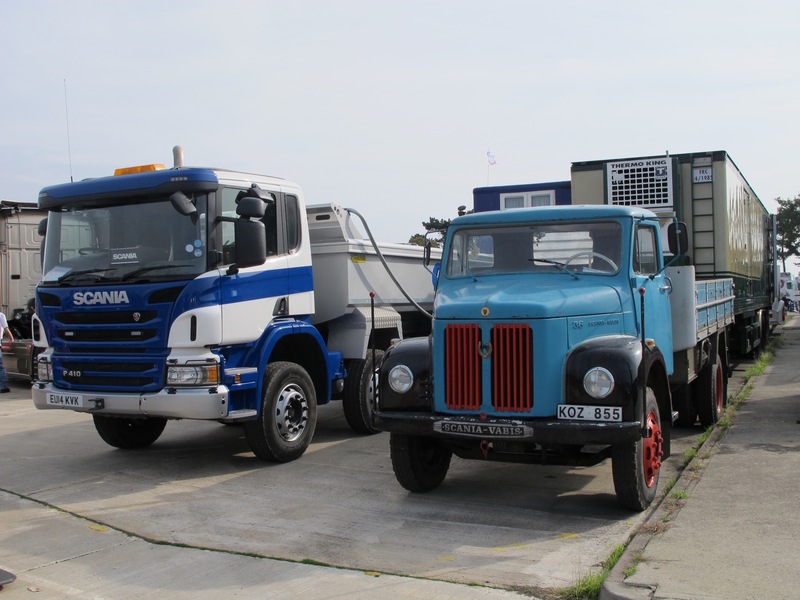 This year the plan is the same as normal, more trucks than the year before as this shows the word is spreading and the interest is growing, this year will also see the first Dutch truck at the show, so clearly the word has crossed the North Sea. This year the show has grown well beyond last years number and is still rising. So far there are more than 55 first time entrants so they will be plenty of new Swedish metal to look at. 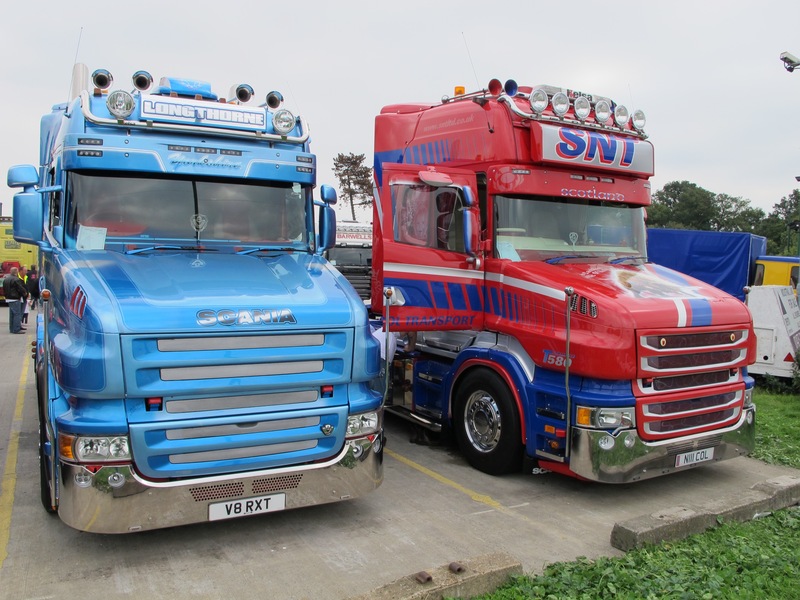 There are some well known trucks coming too, the gorgeous blue Tcab from Longthornes will be making a welcome return, the stunning moving memorial that is Afgan Heros will be there as will the huge, brand new, red Longline driven by Phil Lane from Stuart Nicholl Transport. Officially the closing date to get your Scania entered for this years show is the last day of August so you haven’t got long. The reason for the early closing is that the organisers arrange the parking so that all trucks are parked with others of the same generation, i.e. All 2 series together parked in a row. This is good for two reasons, it’s great to see all of them parked with the others of the same age and also it means you can’t all park with your normal group of mates which makes for a far more social event! The idea behind the show is If you want to enter it will cost you £10 that’s it. All I ask is that if you enter then please make sure you come!! If you do want to enter please ask for a form on the Griffin Gathering Facebook page or email gotg37@hotmail.com or leave a comment below with your email address and I can send you a form myself, so hurry up, more the merrier. What’s my involvement? 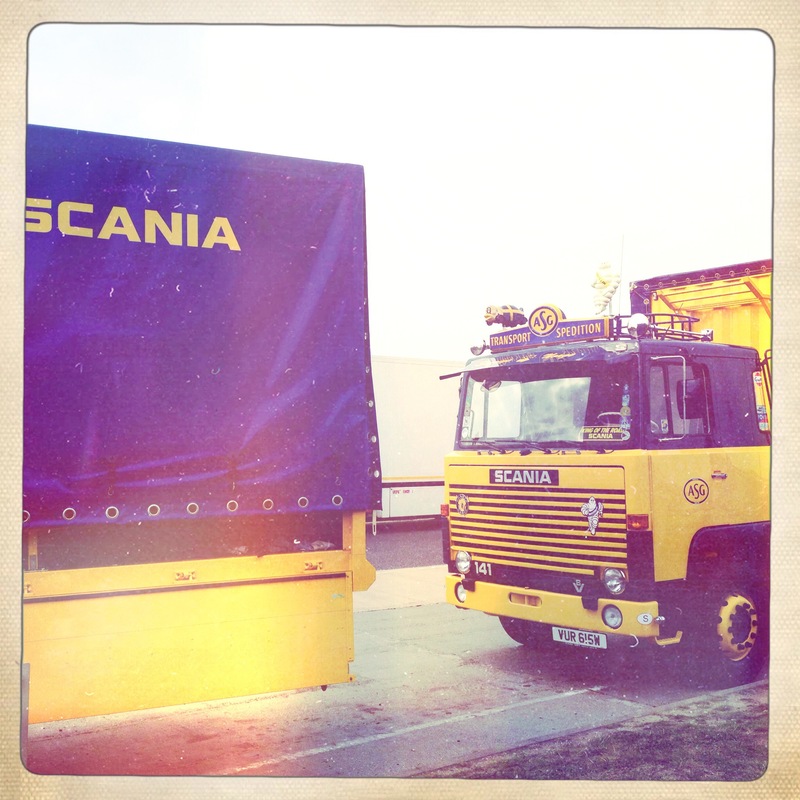 I love old Scania’s that’s what, 143 and before are just awesome. My own opinion and plenty won’t agree but as a boy growing up there was nothing I wanted more than a 2 or 3 series V8. So now I have the pleasure of Sponsoring the Best 3 Series in show. See you there people! 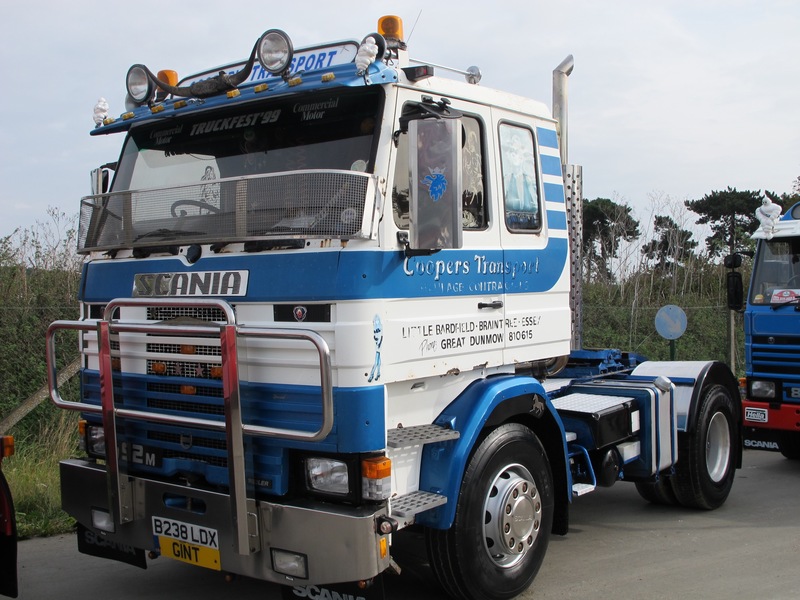 This entry was posted in Golden Oldies, Heavy Haulage, International Mega Trucking, Photos, Scania, Show News by truckbloguk. Bookmark the permalink. Can you let me know the dates for 2016 as i have a 112 . Yep steve, keep an eye on the blog the dates will appear. Always a September weekend.